Josele Flores Santin obtained his Bachelor’s degree at UAEM Mexico. 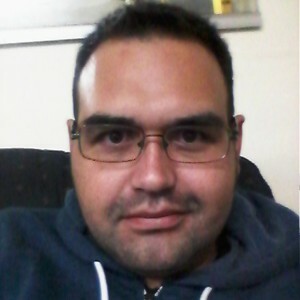 Josele is interested in the developmental origins of chronic adult diseases, his particular interest is directed towards cardiovascular physiology and anatomy. He uses techniques such as pressure-volume loops, vessel myograph, histology and arterial and venous pressure transducers to quantify the changes triggered by fetal insults in the adults. Because of his backgrounds in ecology, he is also very interested in eco-physiology.